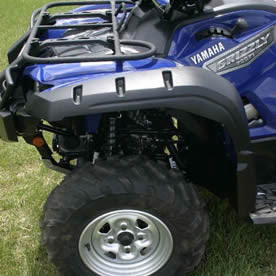 Grizzly 700 owners can benefit from fender flares also known as Yamaha Grizzly Overfenders. These popular mudguards are the weapon of choice for the serious mudder. Overfenders or fender flares offer the best protection. 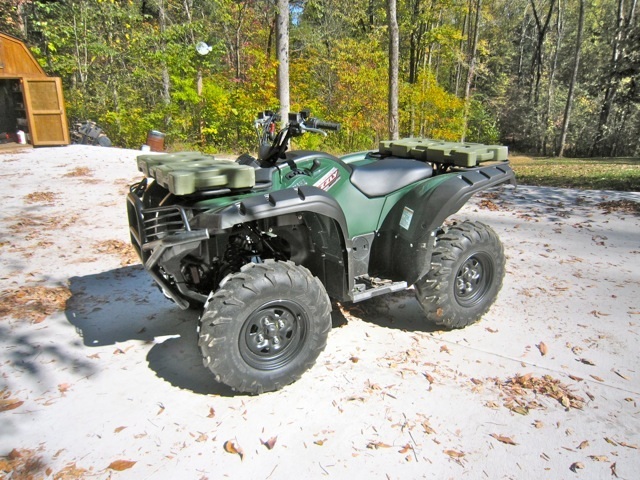 The stout look and burly design look awesome and come as a complete set and include both the Front and Rear fenders, complete with installation instructions. Shipping available within the continental U.S.A and Canada only. Grizzly 700 facebook photos.. like us please.